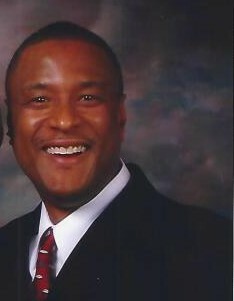 I was born on September 24, 1957, on the West Side of Chicago to the union of the late Ray D. Sr. and Delores McCord. I grew up in Rockwell Gardens and attended Dodge Elementary and Crane High School. I loved my parents and grandparents dearly, and cherished my time spent with my sisters, brothers, and cousins. I went on to start a family with my teenage sweetheart and wife, Linda. I developed a never-ending passion for Harley Davidson motorcycles, my first one being a black soft-tail. 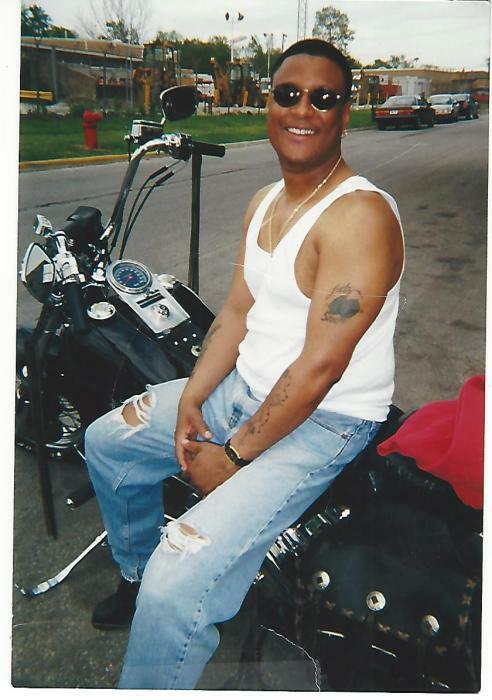 From this passion I came to have an extended motorcycle family to whom I am known as “Cobra.” I grew to know Christ and was baptized by Reverend Marvin E. Wiley at Rock of Ages in Maywood. I enjoyed my early work as a cook and later as a truck driver for D & P construction in Melrose Park, from which I retired. I leave to cherish my legacy my former wife Linda; three sons, Erick Jr. and Ronald (Linda), and Tremaine (Cheryl); six grandchildren, Erick III, Aaliyah, Dontrell, Vashon, Destiny, and Kayden; three sisters, Carolyn (Louis), Lillian, and Sharon; six brothers, Ray Jr. (preceded in death), Derrick, David (Geraldine), Jerome, James (Shelia) , and Michael; sixteen nieces and fourteen nephews; a host of great nieces and nephews; my very dear partner Simona; and a host of relatives and friends. I thank you all for the love and support you showed me while I was preparing for my final journey. I know that I will always be loved and dearly missed. I love you all. Peace.